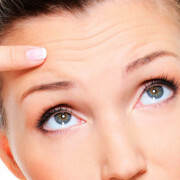 We start noticing unavoidable signs of ageing on our face as the skin loses collagen and elasticity and starts to sag. Wrinkles and fine lines will also make their presence felt. 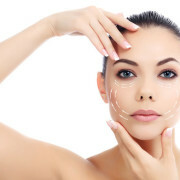 The liquid facelift is a cosmetic procedure that can be undergone to treat these skin issues. The treatment with the combination of Botox and Fillers, aims to treat the face, to create a refreshed and balanced appearance and a natural looking skin. In the liquid facelift procedure, there is use of injectable treatments, strategically placed Dermal Fillers to help increase the volume and shape of your face and Botox to ease the look of wrinkle. Also, help prevent further lines and wrinkles from forming. 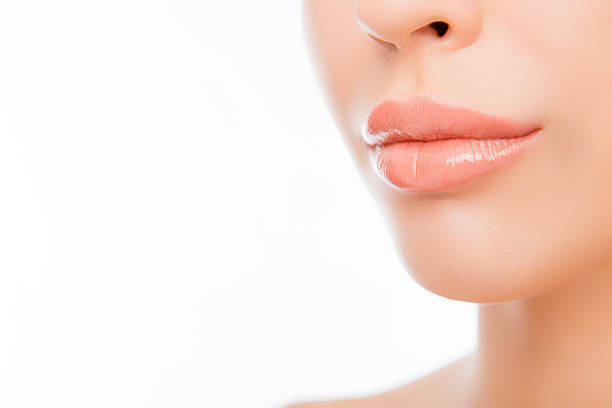 Some of the most ageing lines and creases on the face are in the area between the nose and mouth, and these can leave your face looking tired and aged, but they can easily be corrected with Dermal Fillers. Botox can also give you an eye lift and lift the corners of the mouth, erases lines from the lips and add volume to thin flat lips etc. The liquid facelift addresses many of the signs of ageing without the need for invasive cosmetic surgery. It’s a quick and effective treatment that’s minimally invasive and has long-lasting results and only a short recovery time with minimal swelling and bruising. 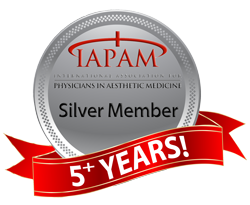 This treatment helps to restore the skin and facial contours to its former youthful appearance, and after treatment you will not only appreciate your reflection in the mirror, but you will also get a confidence boost. https://dralek.co.za/wp-content/uploads/2018/05/621893022.jpg 408 612 Dr Alek Nikolic https://dralek.co.za/wp-content/uploads/2016/09/Dr-Alek-Logo-Web.jpg Dr Alek Nikolic2018-05-22 15:30:462018-12-18 14:16:58What is a Liquid Facelift?